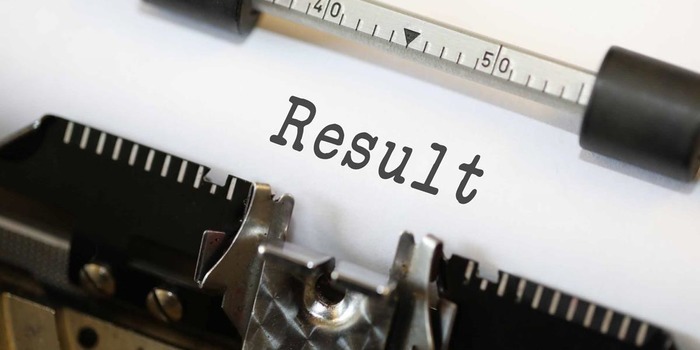 KIITEE Law Result 2019 – Kalinga Institute of Industrial Technology will announce the KIITEE Law 2019 Result on April 30, 2019. Candidates will get access of the result of KIITEE Law 2019 in online mode. KIITEE Law Result 2019 will mention the qualifying status and marks of the candidates who appeared in the law entrance examination. No hard copy of the KIITEE Law 2019 result will be issued to any candidate whatever may be the case KIITEE Law 2019 Result proves to be an important document for the law aspirants as it tells the status of admission into the undergraduate law programmes to the candidates. Along with other details related to scores, it also mentions the candidate’s name, registration number, candidate’s father name and the roll number alloted by the university. After the declaration of the result of KIITEE Law 2019, candidates will be shortlisted and called for counselling and admission procedure thereafter. For further information, candidates need to read the article on KIITEE Law given here. Candidates are advised to check the details as mentioned below after getting the access of the result of KIITEE Law Result 2019. What to do in case of tie in KIITEE Law Result 2019? It has been observed many a times that two candidates secure same marks in the law examination. In such cases the conducting body adopts a method to resolve the issue where inter-se merit of such candidates is determined by the university. The decision is on the basis of Marks obtained in Mathematical Ability, then in Analytical Ability, then in English and then by age respectively. Aspirants who appear in KIITEE Law 2019 will only be able to check their result of KIITEE Law 2019. After the declaration of the KIITEE Law 2019 Result, the university will release a merit list for the law aspirants. KIITEE Law Result 2019 once announced will not be changed and will be considered final. After the university declared the result of KIITEE Law 2019, candidates who score according to the merit list announced will be called for the counselling and admission procedure.